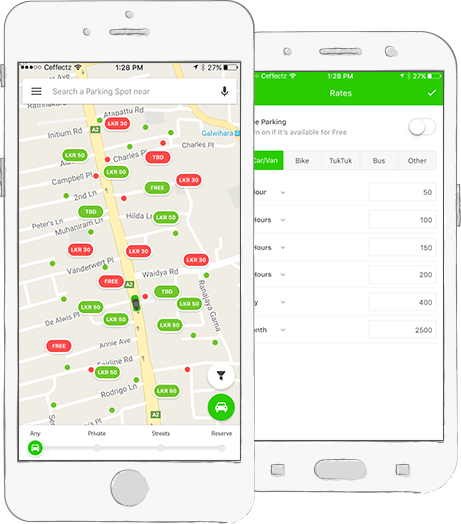 Ceffectz (Pvt) Ltd launches ParkMeApp on 18th January 2017 – a parking app which allows people to discover available parking spots nearby to them. It also provides an opportunity for anyone who is interested in becoming the owner of a parking spot. 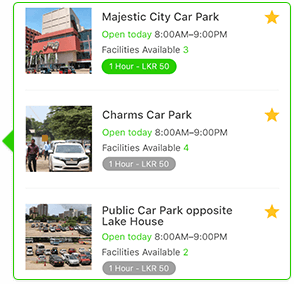 ParkMeApp is a mobile application which is highly recommended for all types of people in the contemporary Sri Lankan society. Whether you are an active traveler or not, parking can be a major problem in this competitive society. Managing time is a real struggle for everyone, hence ParkMeApp saves your time and makes parking a stress free experience. ParkMeApp helps you to find the best parking spot from many options. It allows you to compare the ratings and reviews to pick the cheapest and safest parking spot that offers many facilities. ParkMeApp allows you to view the opening hours, closing hours, address and check images of the parking spot. It also navigates you to the parking destination of your choice. It functions as a road map in addition to its role as your parking counsellor. ParkMeApp gives you the option to become an owner of a parking space. You can add a new spot and pick the price range, locate it, name it and select hours. You can also display the facilities you wish to provide such as rest rooms, airport shuttle, handicap spaces, EV charges etc. It’s a good opportunity to promote your business. ParkMeApp keeps you in track of how much time you have left in your spot through a parking countdown. It sends you notifications while you’re engaging in your personal affairs outside the car park. This way you can avoid extra tickets and get your shopping or chores done in time. ParkMeApp helps you search and find parking spots nearby to your location. Finding a safe parking space with available spots is no longer a difficulty with ParkMeApp to guide you. It indicates the availability of spots, so your time and energy will not be wasted by driving around the city. If you have a habit of forgetting where exactly you parked your vehicle, ParkMeApp helps you locate it. Once you save the location on the device, it can direct you to your vehicle anytime. 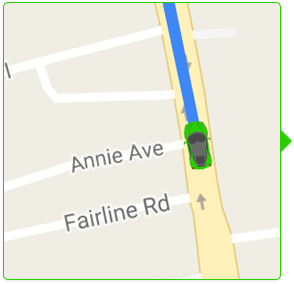 Get started with ParkMeApp and find the best parking spot with a simple click. Save your time and energy with ParkMeApp to guide and support you. Since the future is mobile, this application is currently available on Google Play for android users and for iOS users application will available soon on App Store. Download it for free and enjoy a life changing experience! ParkMeApp is created with the intention of providing an ultimate parking solution to all modern parking problems. 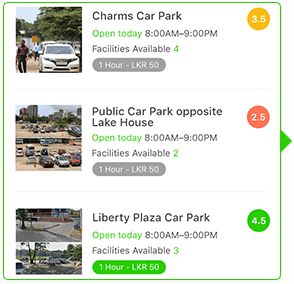 ParkMeApp has the power to make a change in the contemporary Sri Lankan society.